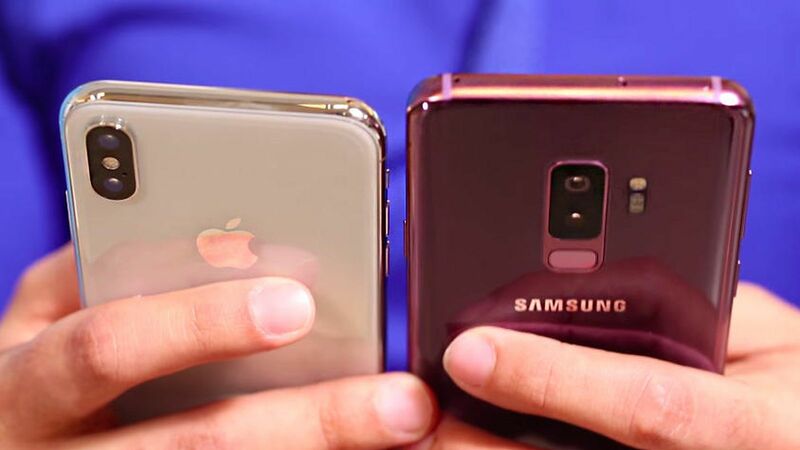 Apple and Samsung phone scandal continues: Apple and Samsung have been fined for deliberately slowing down their devices to increase sales of newer smartphones, it has been announced. Late last year, Apple experienced what it was like to be slapped on the wrists publically for deliberately slowing down their iPhones. 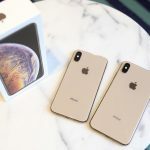 It was an embarrassment for the tech giant, who were on the verge of launching the next gen iPhones and IOS 12 updates. The result was a massive reduction in the price of batteries for the iPhone 8 and earlier models. In addition to this, Apple had to publically admit and apologise for the deliberate slowdown of their devices. They claimed they had done this to ‘preserve battery life following IOS updates’. However, batteries performed poorly with the higher grade software, and iPhones became glitch and annoying for users. The most cynical among us found it hard to believe that they’d actually not done this slow down, so that iPhone users felt they had to upgrade their smartphones to the next gen version… But, the explanation was vaguely accepted and so, Apple reduced the prices of their very expensive batteries and promised to provide customer support in the wake of the scandal. Meanwhile, Samsung sat smugly on the sidelines and beamed with delight. They claimed they would ‘never’ sink to slowing down their devices – and what a dirty trick. Yes, it seemed as though Apple had well and truly been caught with its pants down. And with a little brother mentality, Samsung rubbed it in. 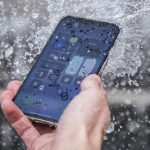 Their latest marketing campaign has been less about pushing their own excellent tech, and more about pointing out iPhone user-unfriendly features…. How very unsporting. But just hours ago, an Italian court decided both tech giants were guilty of duping users. Samsung has indeed been caught slowing down it’s devices – although it’s batteries seem to fare better with the Android updates. Apple’s explanation of simply trying to preserve battery life, and not take advantage of it’s customers was not deemed believable. And so, the pair of them have been issued with hefty fines. 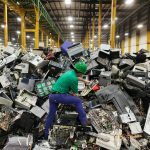 Apple will have to pay 10 million Euros, while Samsung (presumably for having better batteries) will pay 5 million Euros for the ‘Planned obsolescence’ of their devices… Of course, while those figures seem steep enough to those of us will less capital, the fines will be a financial flea-bite for these leading tech companies. The statement issued by the consumer watchdog, said: “Apple and Samsung implemented dishonest commercial practices”. They continued; “[this]caused serious malfunctions and significantly reduced performance, thus accelerating phones’ substitution”. So Samsung denied that changes they made have effectively rendered the Galaxy Note 4 irritatingly slow for users. But they had advised users of the Galaxy Note 4 phone to use a new version of Google’s Android operating system. However, the operating system was intended for updated Galaxy Note 7. The result was their Galaxy Note 4’d became much slower. Ultimately, such faux pas are probably good for the wider smartphone market, as Google and Huawei launch their latest handsets to a market slightly tired of the antics of Apple and Samsung.